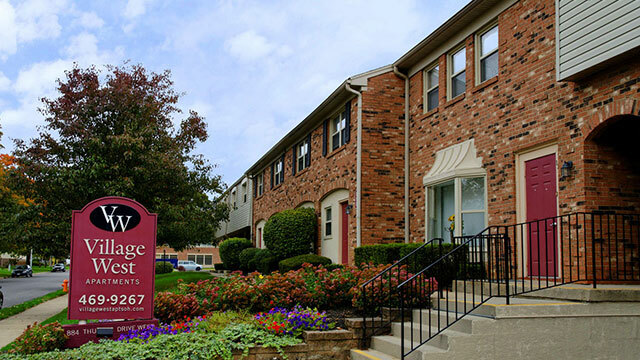 We offer a beautiful setting which is centrally located between Harrison West and Victorian Village, walking distance to Arena District and Short North. Village West – The Lifestyle You Deserve! Whether socializing with friends and neighbors at the shimmering pool, or relaxing in your spacious and beautifully appointed apartment, you’ll understand why so many people choose to call Village West home. 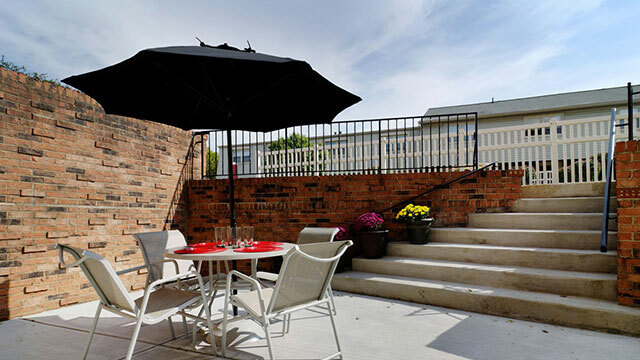 Village West features town home style apartments which are located in Victorian Village. 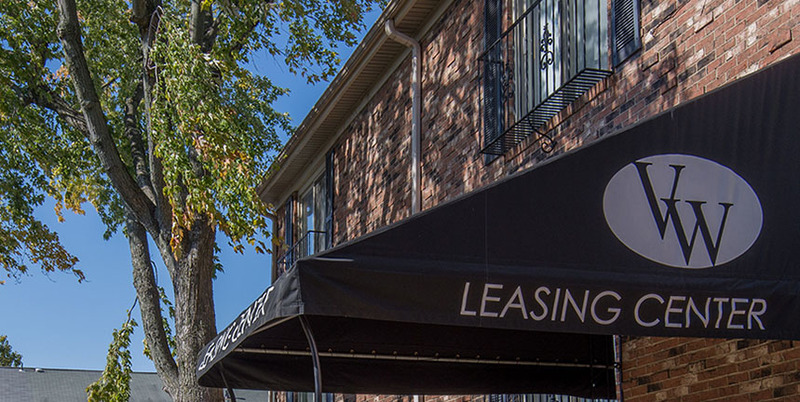 Our residents enjoy the convenience of the city’s numerous amenities. Village West features a resort-style pool, fitness center, laundry, bike path access, free wifi in a beautiful clubhouse setting and much more. Visit us in Columbus, Ohio today! All apartments at Village West have recently been renovated with new windows, new doors, pendant lighting and in select units hardwood floors. Enjoy the Village West lifestyle!